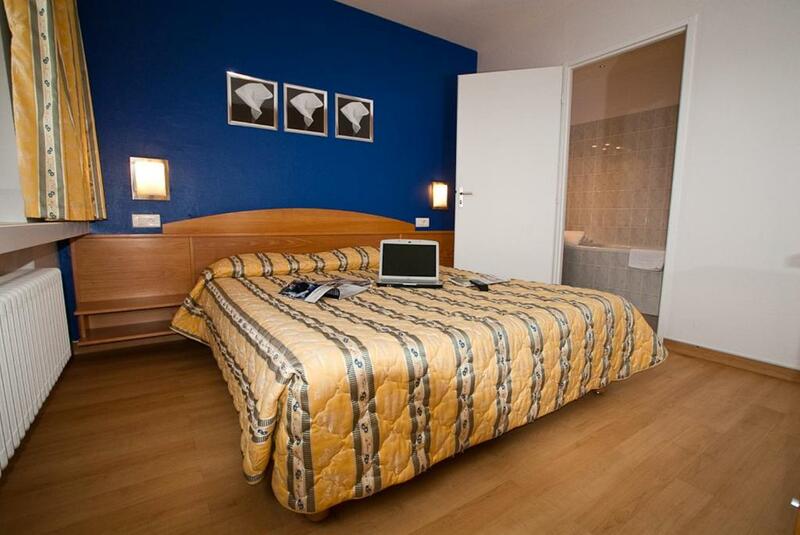 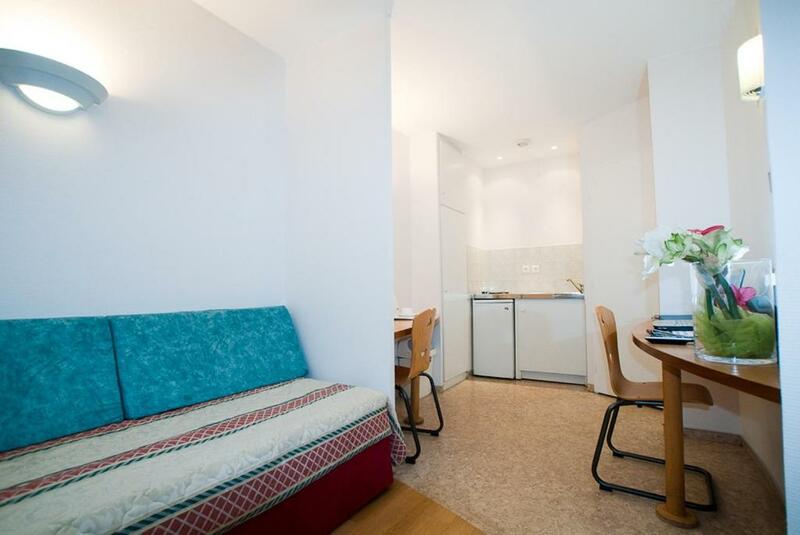 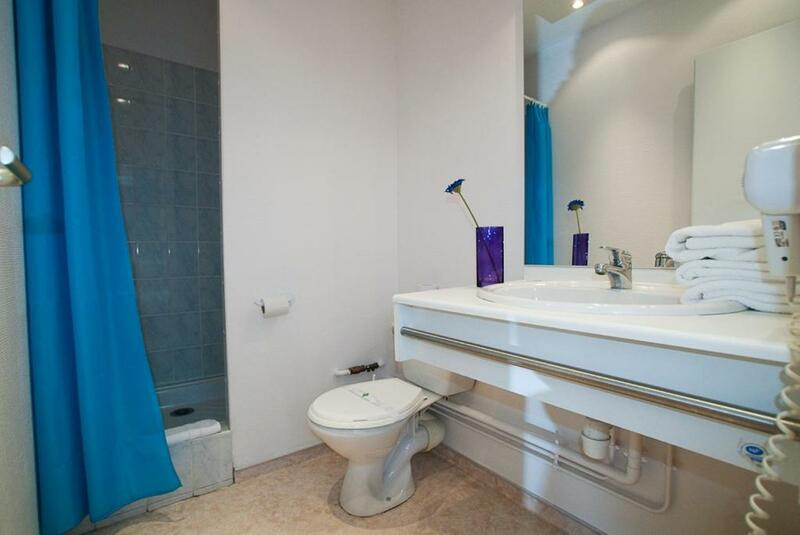 Les Messines offers modern studios furnished with parquet floors and a flat-screen TV. 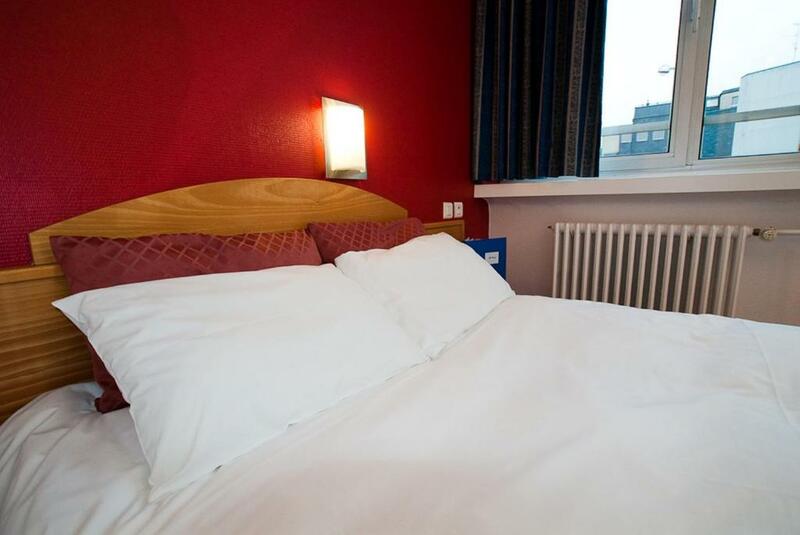 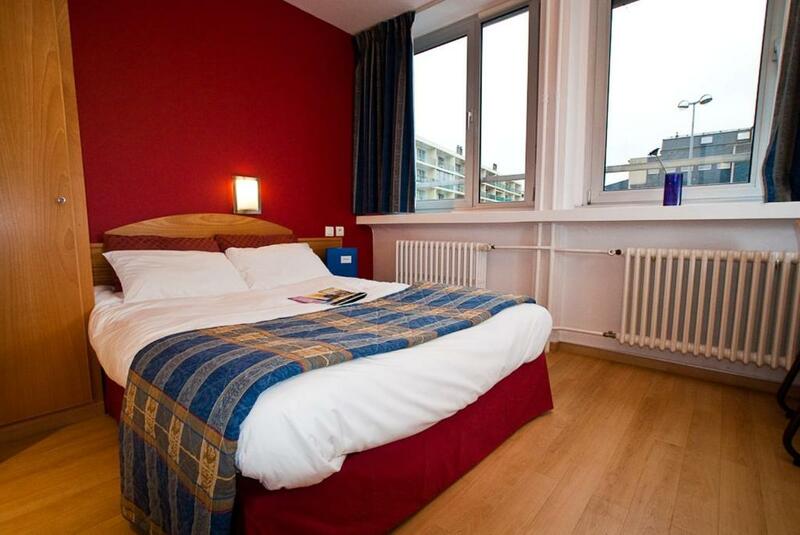 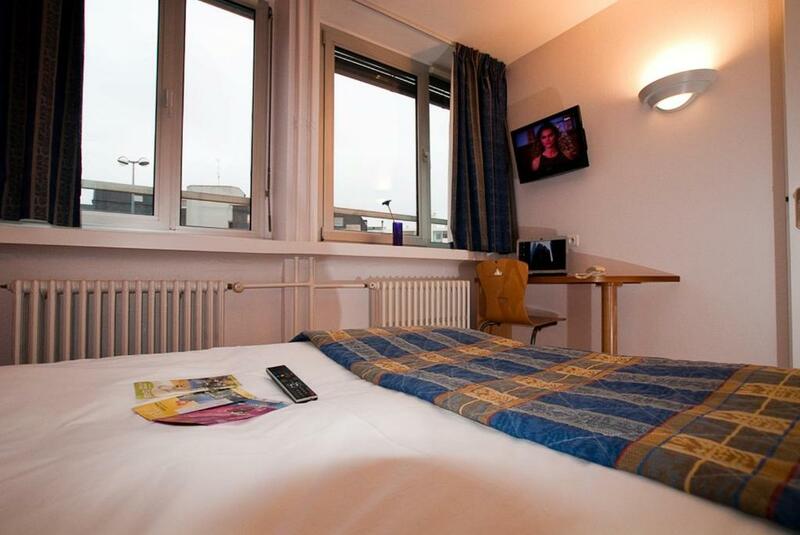 Located in Metz, it is just a 3-minute walk from the Pompidou centre and the city’s train station. 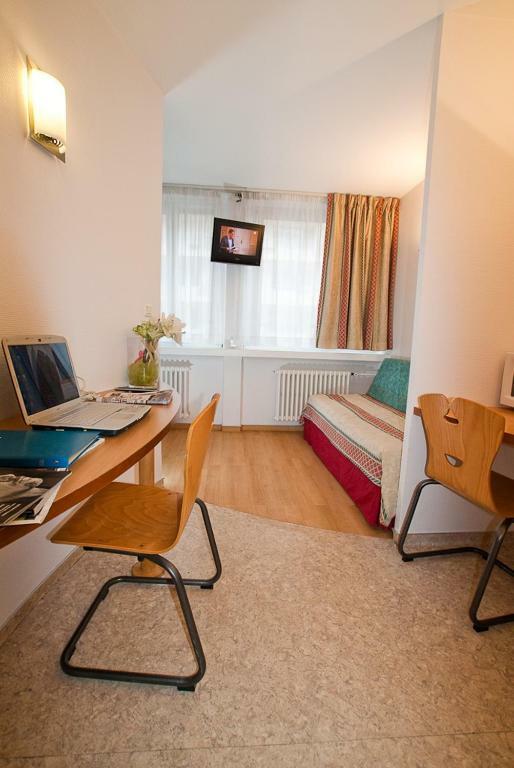 Provided with free Wi-Fi, all studios and apartments at the Messines residence have a kitchenette equipped with hot-plates, a microwave and a fridge. 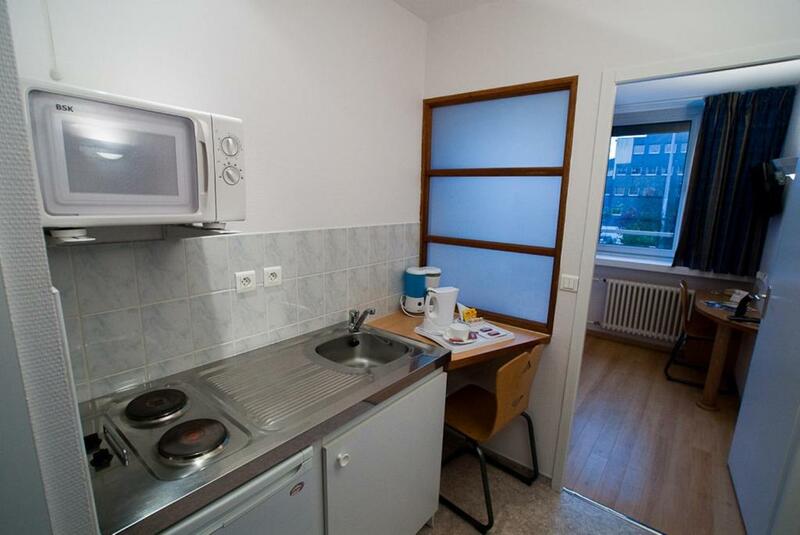 They each have a dining area and a work desk. 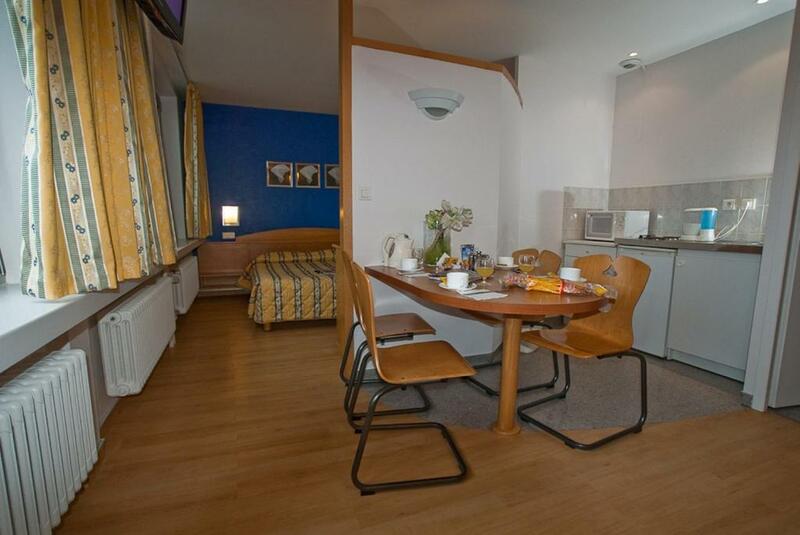 A continental breakfast is served daily in the breakfast room or in your studio. 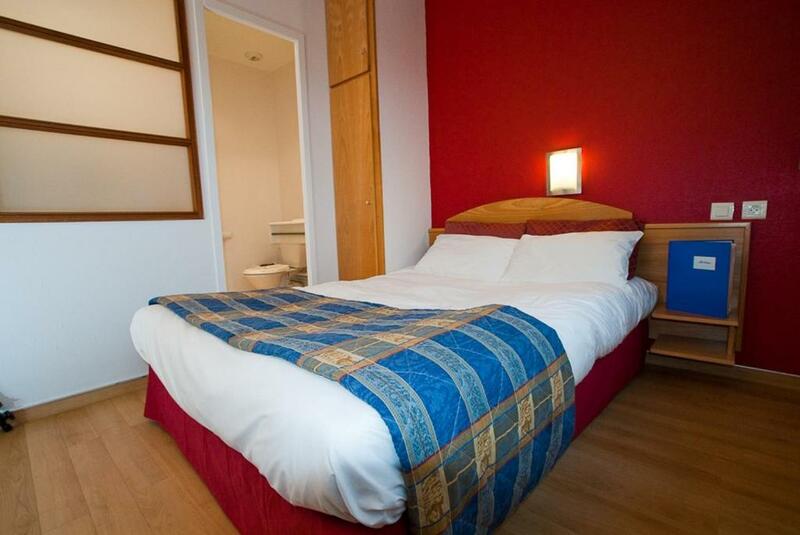 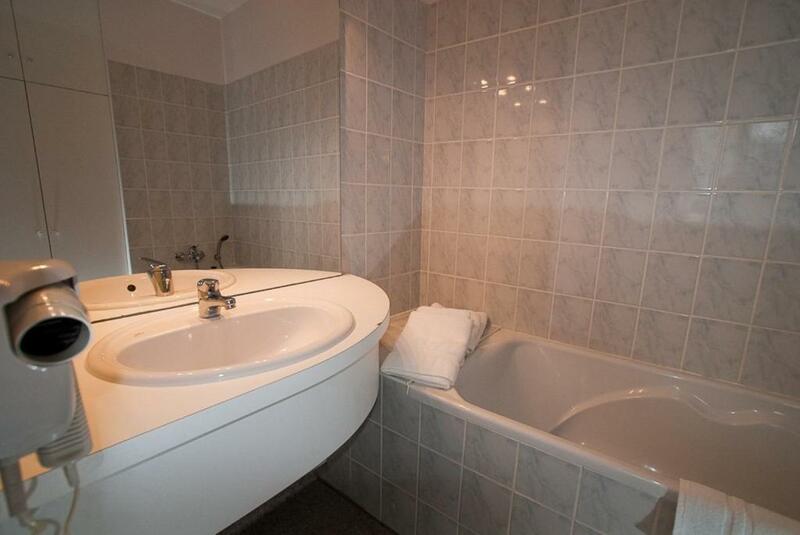 Residence Les Messines provides laundry facilities and a TV room. 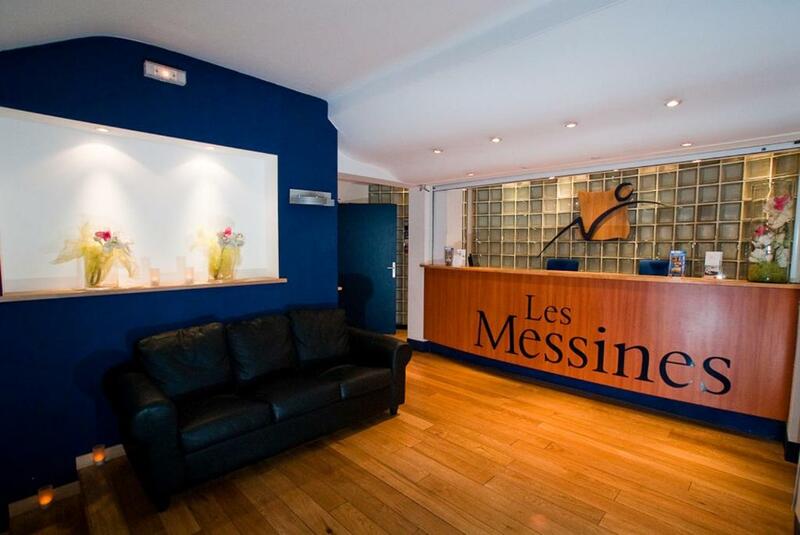 Les Messines is a 10-minute walk from the historical part of the city. 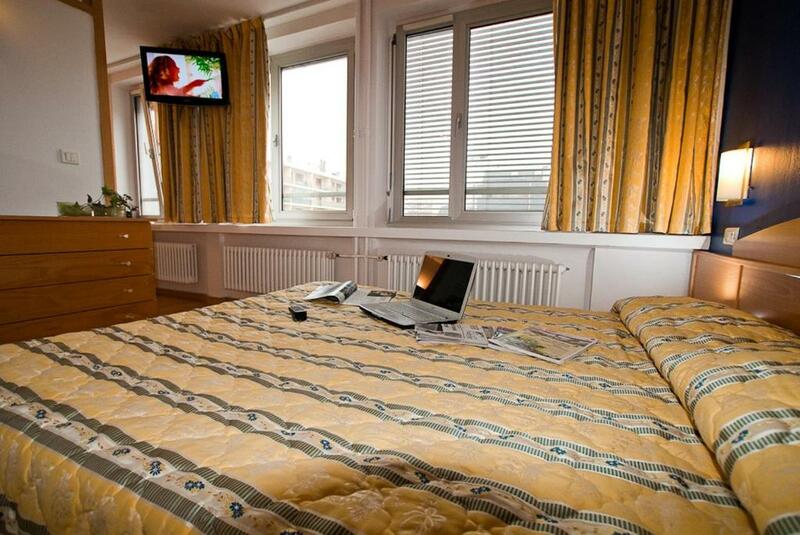 Guests can rent a bicycle on site before exploring the surrounding area.